I had my iCloud set to Optimize Storage on my old iPhone so most of my photos are the low resolution versions. Now I have a 128GB iPhone 7 and how can I download full resolution photos from iCloud to my new iPhone? AnyTrans is an iOS transfer that is capable of transferring iPhone photos. Now download it before we start this tutorial will save you a lot of time. I recently upgraded to a 128 GB iPhone 7 plus from a 16 GB iPhone 5s, so I finally have space for my photos. I had my iCloud set to "Optimize Storage" on my old phone so most of my photos in my current phone are the low resolution versions. I've tried changing the setting to "Download and Keep Originals" but it never makes any progress. It's only 4 GB of photos and I have over 30 GB free so memory is not the issue. So my question is: How can I download my full resolution photos from iCloud to my new iPhone 7 plus? 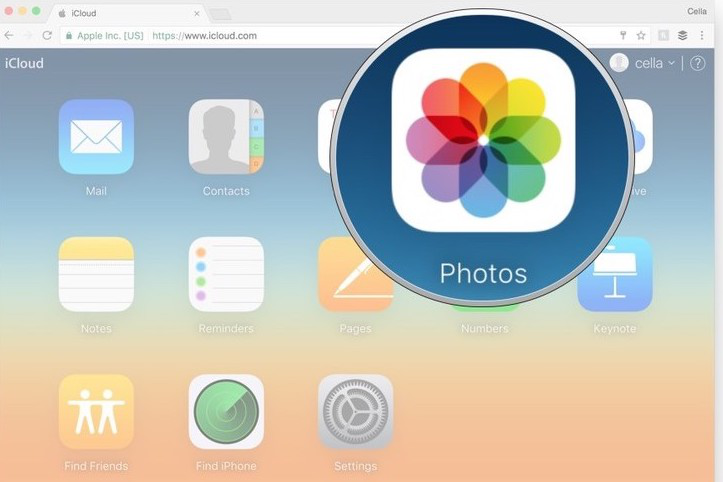 iCloud Photo Library automatically keeps every photo and video you take in iCloud, so you can access your library from any device, anytime you want. 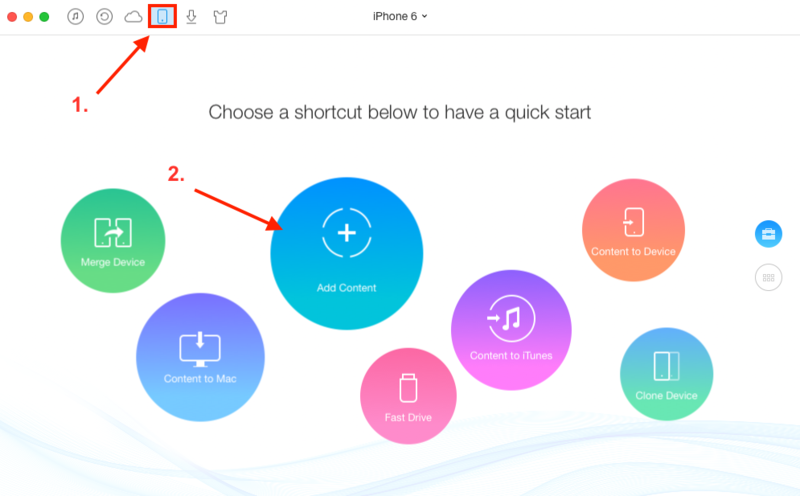 But many users doubt about how to download photos from iCloud back to the iPhone. 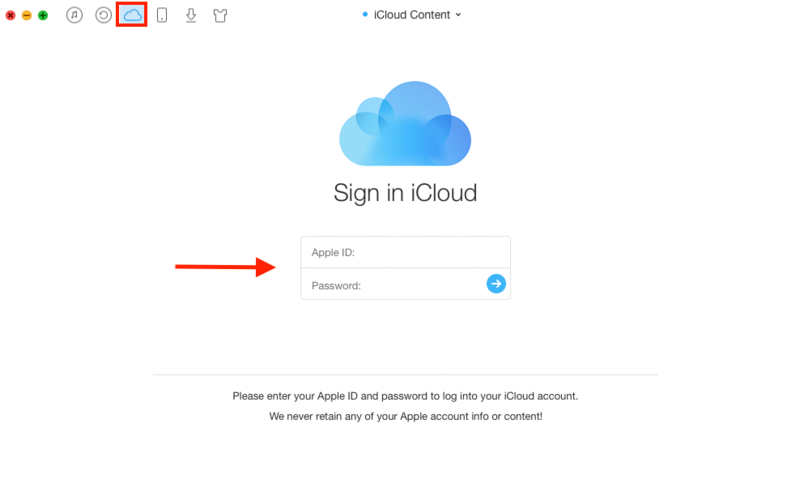 You clearly know that your photo collection will be uploaded to iCloud each time your device connects to Wi-Fi and your battery is charged, and acturally it is the same as download your iCloud photos - it happens automatically. What if you want get into the background, and get full control over which photos you'd prefer to download, at what time, and with which photos? 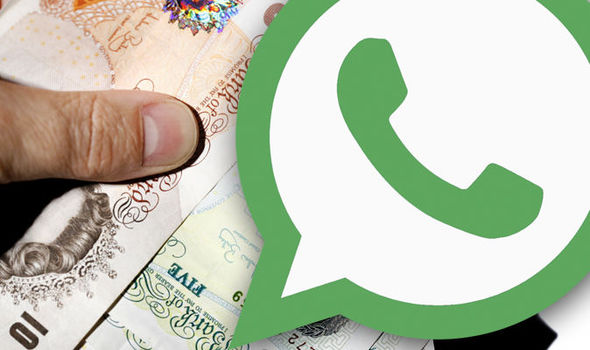 The answer is to ask help from the professional and capable third party app. 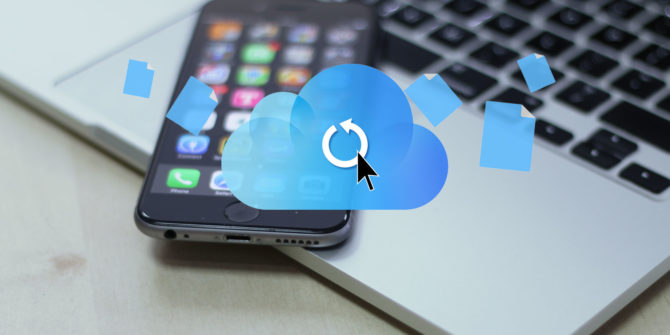 What you need is an iCloud backup extractor that you can use to get photos, notes and more from iCloud without restoring iPhone, and at the same time, it should be an iPhone transfer tool that could be used to transfer these photos to your iPhone. So we decided to use an iOS content manager - AnyTrans. And below are some features of this tool you may be interested in. 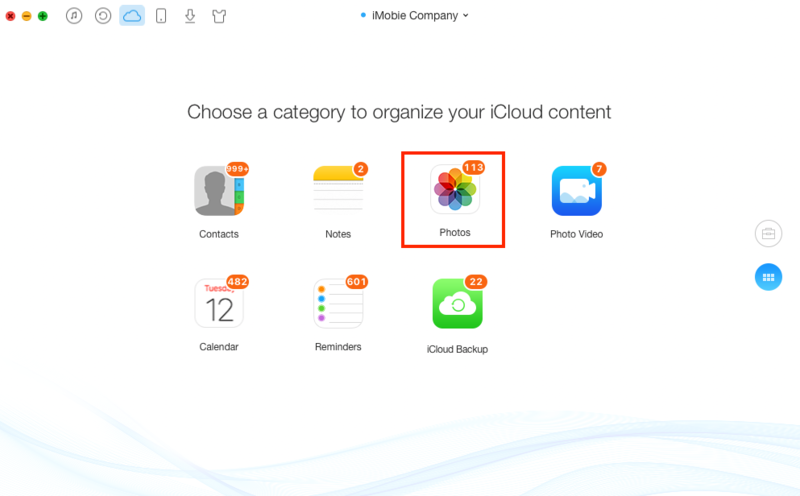 Download photos, messages and notes from iCloud backup. Sync songs from a laptop to your iPhone without erasing. 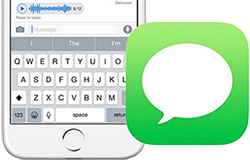 Get iPhone music to iTunes library even the non-iTunes purchased items. 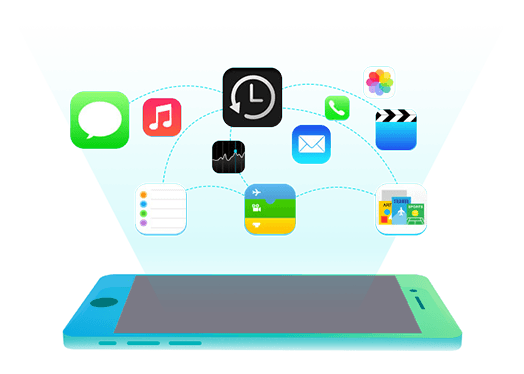 Copy both media file and personal data from one iPhone to another iPhone directly. Step 1. 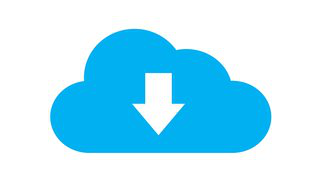 Download and install AnyTrans on your computer, open it and click on cloud icon > Sign in with your iCloud account. Step 2. Go to category page, click on Photos. Step 3. Select pictures you need, and then click the Download button to extract photos from iCloud to computer. Step 4. 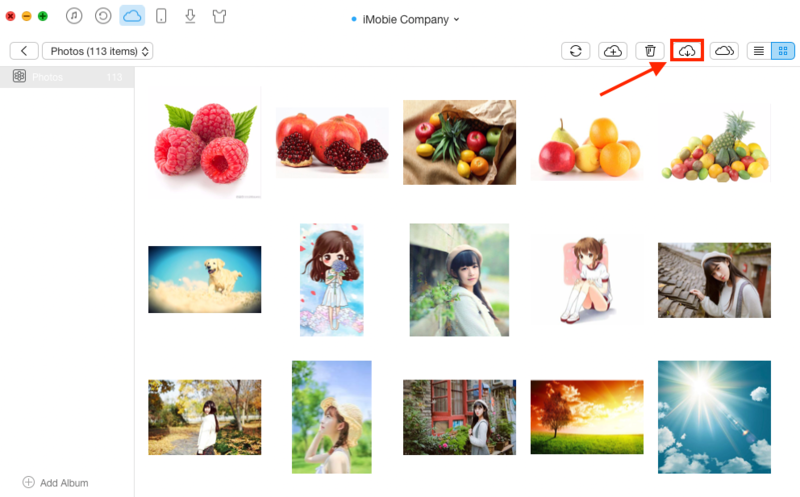 Click Device tab > Click Add Content > Select the photos you exported in Step 3 > Click Open button to start transferring downloaded iCloud photos to iPhone. 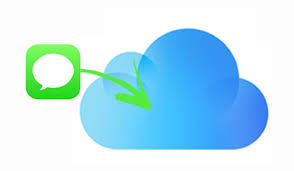 With the help of AnyTrans, it is very easy and convenient for downloading photos from iCloud (backup) back to your iPhone. If you still have any question about this guide, please contact our support team via Email, they will reply to you within 24 hours. If you like this guide, please share it with your friends. Why not have a try on AnyTrans now?